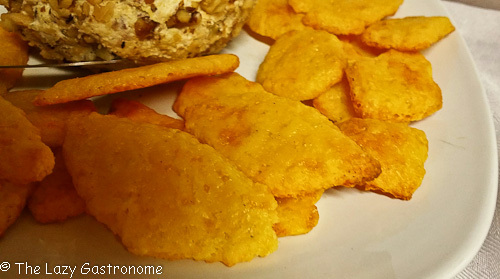 Crackers are great for appetizers at any gathering. These cheesy crackers go perfectly with the Thanksgiving Cheese ball – And they are so simple to make! Place everything but the milk in a food processor. Process until it looks like coarse corn meal. While the processor is still running, pour in the milk. 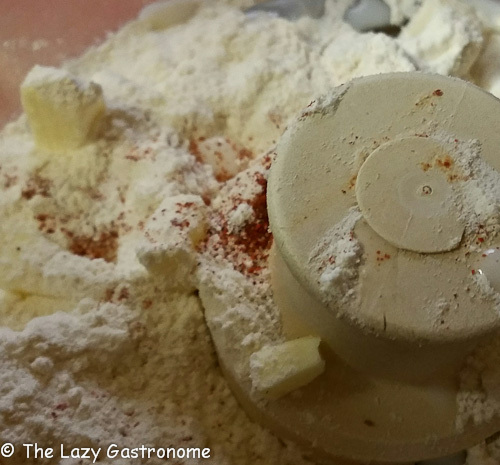 Process until it forms a soft dough. 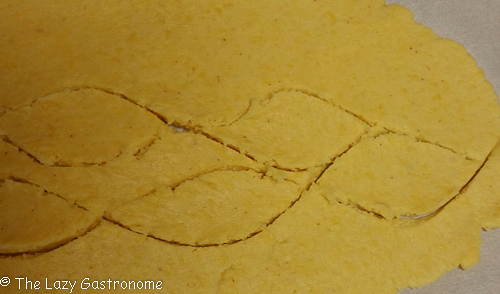 Lay the dough on a piece of wax paper or parchment paper and roll to about 1/8 inch thick. I start by placing the parchment on the top as well to keep it from sticking to the rolling pin. 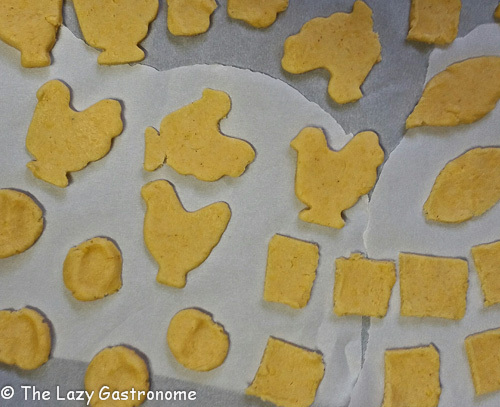 You can use cookie cutters to cut shapes – or you can use a knife to cut leaf shapes or squares. You can also roll balls and flatten them. 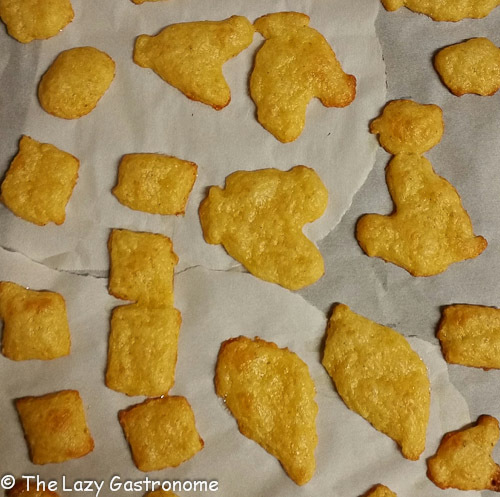 Place the shapes on a cookie sheet that is covered with parchment paper and bake for ten minutes, until the edges begin to brown. Remove from the oven, cool slightly, then turn and bake an additional 5 minutes. Makes about 2 ½ dozen crackers, depending on the size. 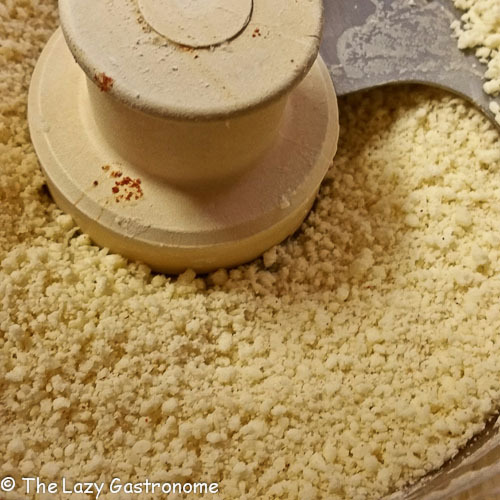 Place everything but the milk in a food processor and process until it looks like coarse corn meal. 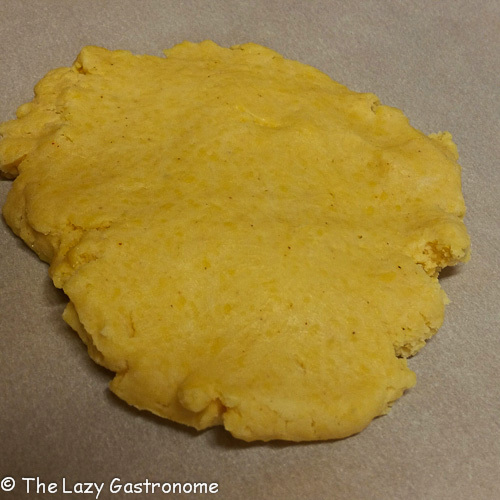 Lay the dough on a piece of wax paper or parchment paper and roll to about 1/8 inch thick. 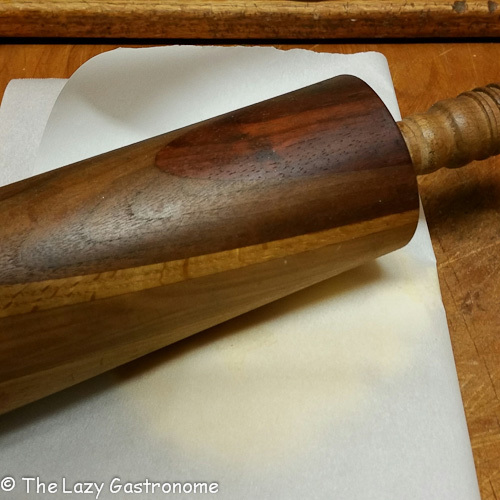 I start by placing the parchment on the top as well to keep it from sticking to the rolling pin. This entry was posted in Appetizers and tagged cheese, crackers, party. Bookmark the permalink. Thanks for sharing! We’ve been meaning to give something like these a try for awhile! I’ve never made my own crackers, these sound so good, I will have to give them a try! Thanks for sharing at What’d You Do This Weekend?! They’re really easy!! Going to try them with bacon and smoked cheese for Christmas! These look great! 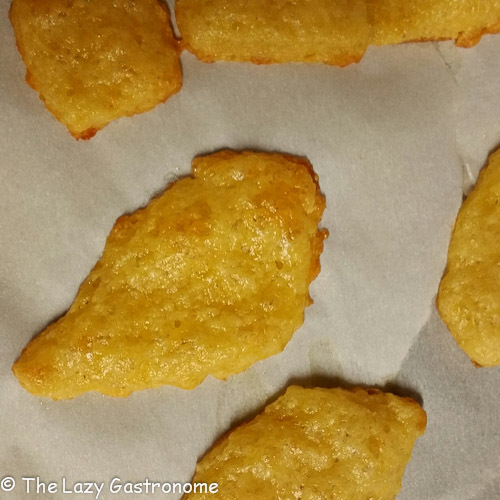 Like homemade cheez-its! I have to try them. 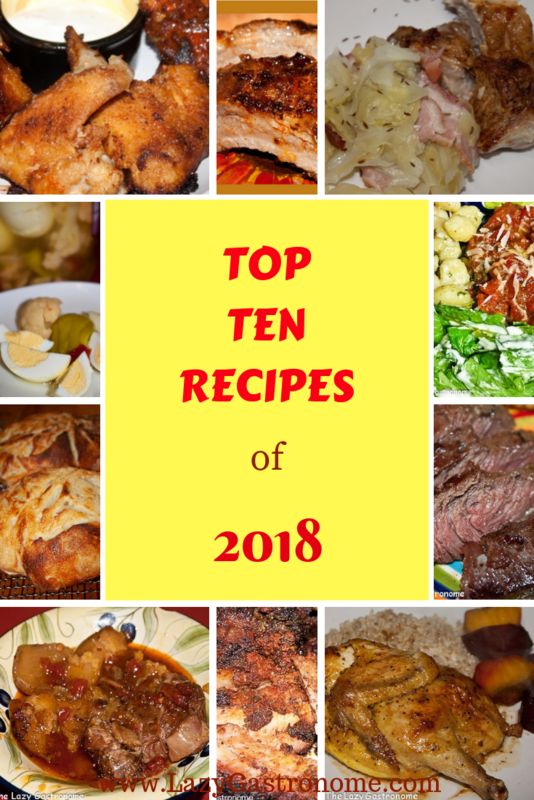 Thanks for sharing them at the #SmallVictoriesSundayLinkup! 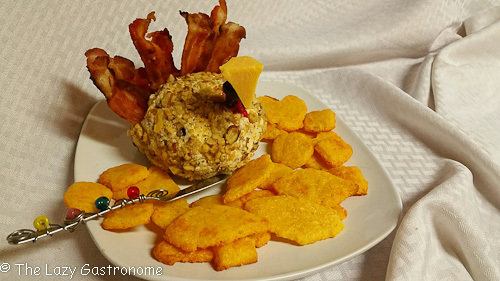 When I saw the cheese ball in the linky I swore it was a turkey, the recipe sounds perfect, I needed a new one. And I have never tried making crackers, that would be a treat. I love making crackers at home, and these are cute! They went really fast!! Thanks for stopping by!